The Church Buildings shall be kept locked at all times except Sunday mornings. 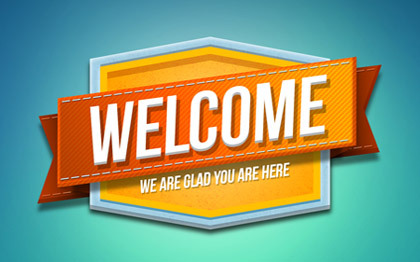 The User Organization will ensure that all members of their Group are contained within the agreed upon area for their event, and that members do not visit other parts of the Church. The User Organization may open internal doors and windows for additional ventilation but must close and secure all doors and windows upon completion of their event. The User Organization must ensure all lights are turned off in the areas they have used and that all external doors are locked when they depart. 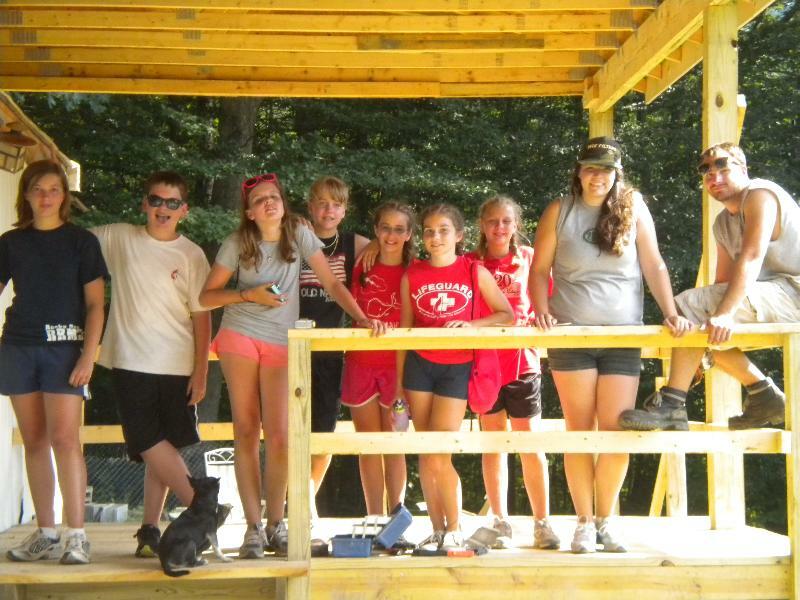 Help feed the youth and adults from Pender who will be working in Appalachia later this month. Cash donations may be given and designated “Philippi Food.” A list of groceries needed by the mission team is at the Sign Up Center in the Narthex. Please return donations of nonperishable food (marked “For Philippi”) to the Pender kitchen by Tuesday, July 22nd. Questions? Contact Virginia Patch by clicking here. Please join us on Saturday, September 28, 2013 from 9:00 to 3:00 for the UMW Fall Women’s Retreat. All women are welcome, so please invite your friends and family! 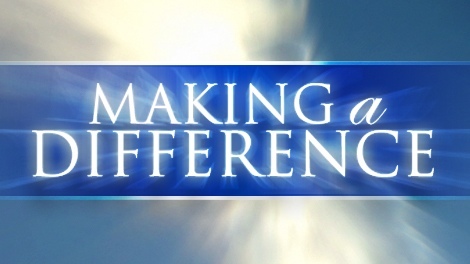 Our theme this year will be “Making A Difference,” and we will focus on how we can make a difference in the lives of others near and far. We will be hearing from guest speakers from within Pender and from the local community about their experiences and about ministry opportunities. We will spend time during the afternoon working onsite in small groups on mission projects. Additionally, we will have several breakout discussions and fellowship activities focused on how the UMW can make a difference in our community. Doors will open at 9:00 am for registration and a light breakfast. The program will start at 9:30 and will last until approximately 3:00. The registration fee is $10 per person to cover the cost of breakfast and lunch, payable on the morning of the event. Please register online or at the sign up table in the narthex. Childcare is available for the retreat if we are notified of the need in advance. We look forward to seeing you in September! Please contact Ann Hines if you have questions.